UK Dog event photographer, dog show photographer, agility photographer, flyball photographer sports photographer, Equestrian events photographer. Oxford Dog Photography is delighted to cover a wide range of dog and animal related events and will travel the UK and covering Oxfordshire, and surrounding counties Gloucestershire, Berkshire, Wiltshire, Buckinghamshire, Warwickshire, Northamptonshire, Cotswolds. 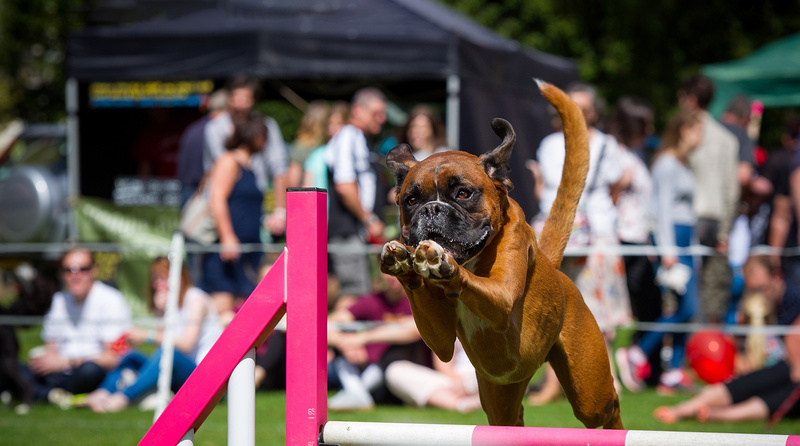 Adrian Baughan is an animal exhibition photographer, Dog event photographer, dog show photographer, agility photographer, flyball photographer, sports photographer, Equestrian events photographer. Please contact for further information or to discuss an event you wish to be covered. (Please contact to discuss exact requirements and obtain a quotation.